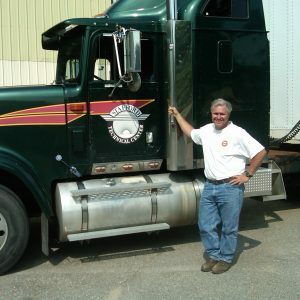 The Stafford Driver Training School is operated through the Adult and Continuing Education program at Stafford Technical Center and provides students who are interested in becoming a professional truck driver. 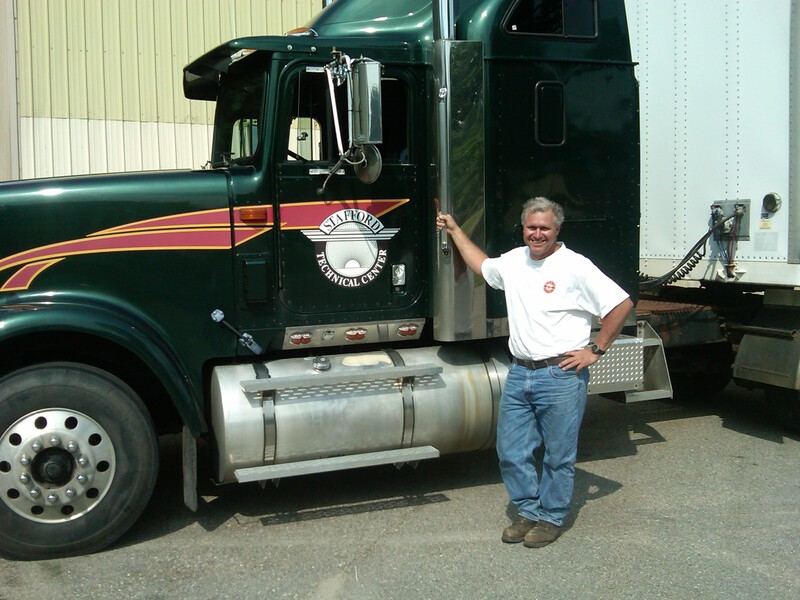 This program teaches you more than just how to drive a straight truck or semi. Saturday 8 a. m. – 4 p. m.
The Stafford Driver Training School is operated through the Adult and Continuing Education program at Stafford Technical Center and provides students who are interested in becoming a professional truck driver. This program teaches you more than just how to drive a straight truck or semi. Our personable and knowledgeable teaching staff will teach you all of the skills needed to compete for a well-paying career in the exciting field of professional truck driving. When you complete the classroom and over-the-road state approved curriculum you will be ready to tackle the state-required CDL skills test to obtain your class A or B commercial driver’s license. The classroom, practice range and equipment are all located seven miles from Stafford Technical Center on Route 7B in North Clarendon. Please call (802) 770-1032 or visit our website for an on-line application. Please be advised that Stafford Technical Center does not guarantee employment after students complete this training program nor does it provide access to school-based career counseling or employment placement services. When appropriate, referrals are made by STC program staff to local employers and government agencies that can assist eligible candidates in developing a strategy for employment.